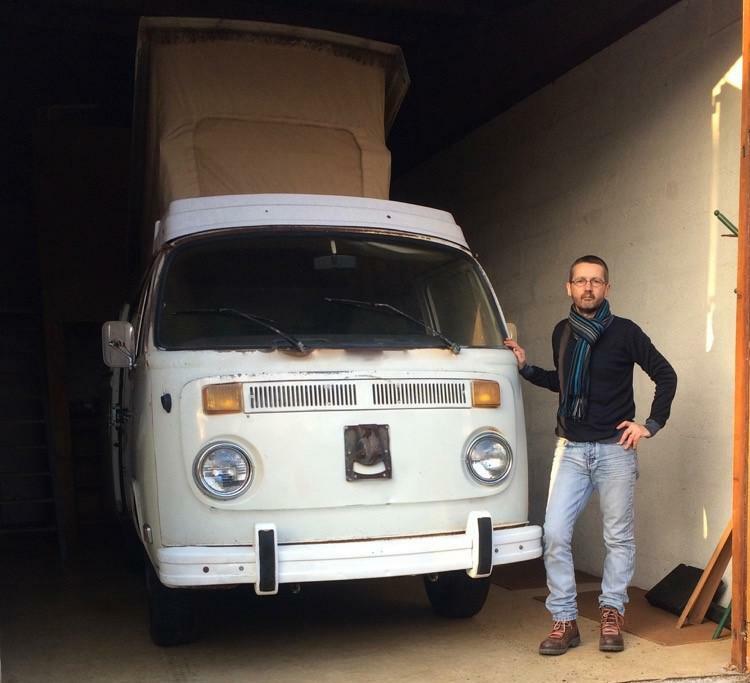 Thierry is the new owner and promised to take really good care for it! 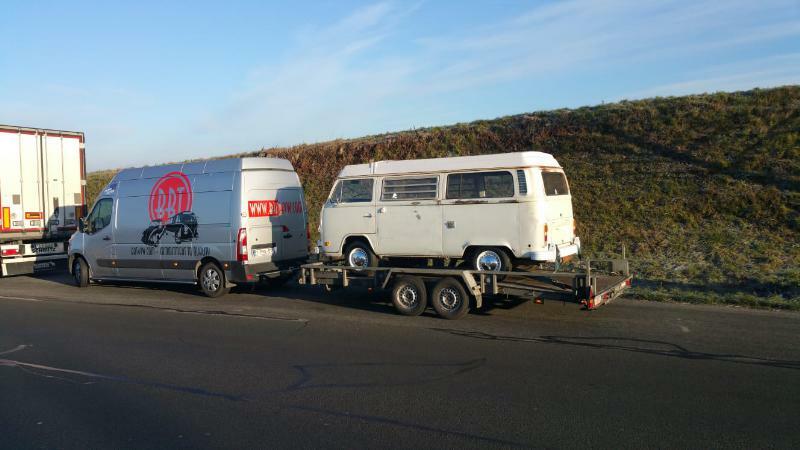 Are You also after a top quality aircooled Volkswagen? Check our inventory on www.VirginOutlaws.com to see what we have and what can make You happy… simple as that! Congratulations with your new ride Thierry!